The point of doing preschool art for the letter Y is a craft activity that will enhance your students' creativity using the letter that follows letter X and comes before letter Z. This art activity will help to familiarize preschoolers with the letter Y and also encourage the development of their art skills. It is a good idea to guide rather than tell the children what to do. Encourage them to exercise their own imagination and try out different things, and be sure to let them know that it doesn't matter if they 'mess up' while experimenting. Please make sure that all the materials used are non-toxic and supervise the children so they do not put the art materials into their mouths. 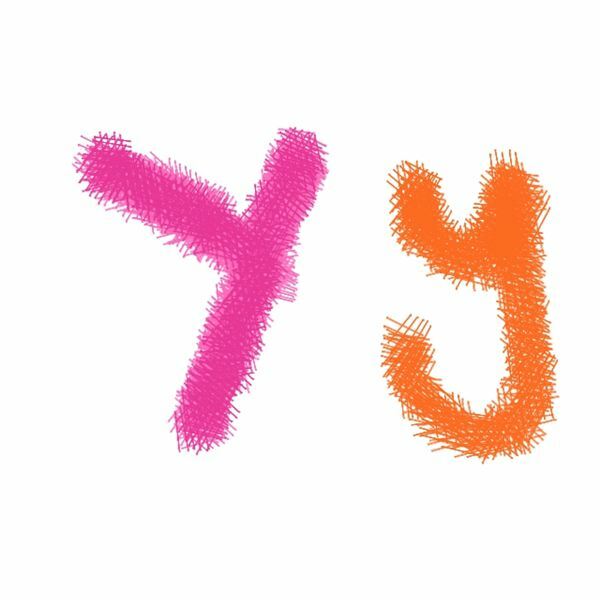 Introduce the children to the letter Y and show them how it is written or drawn. Show them different variations of Y–capital, lower case, block, 3-D, and cursive. Draw the different Y shapes for them in pencil on drawing paper and have them trace over them with markers. Once the children become familiar with the letter, let them try it out with different art media – with brush and ink, with brush and watercolors, with pastels, with markers, with finger prints and smears. You might have to show them how to mix colors. Draw a large block letter Y on a drawing paper and fill up the inside with design patterns. You can also have the children cut up colored paper and make a colorful collage inside the block letter. Create a design using several Y shapes on a sheet of paper. Show the children how it is possible to create different shapes using Y. 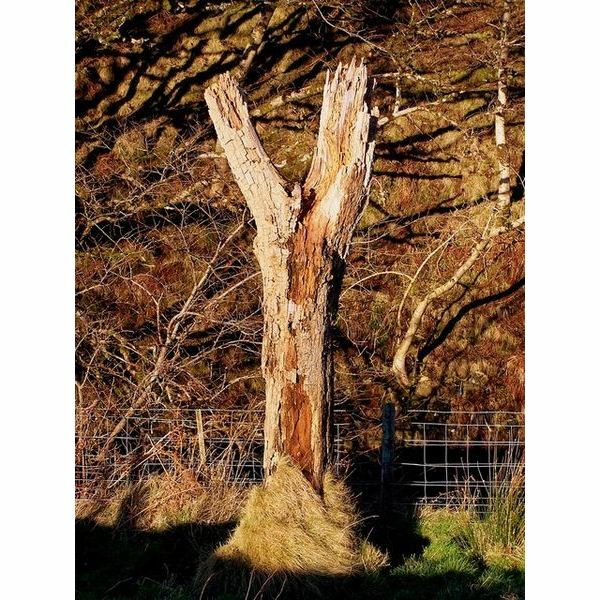 For instance, you can make a tree out of it. If you turn the letter upside down and add a head and two arms, you get a standing figure. If you turn the letter sideways and add an oval before the fork, you get a fish. If you draw an oval around the entire letter, you can get a ladybug. Yellow – What is yellow? Can the preschoolers spot any yellow things in the room? Yarn – What is a yarn? What can you do with yarn? Yogurt – Do the children like yogurt? How many flavors have they tasted? Yo-Yo – Have the preschoolers played with a yo-yo? How is it played? Yak – What kind of an animal is a yak? What does it look like? Where is it found? Yam – Yam is a root vegetable. Has anyone in the class eaten yam? What is it like? Yard – Yard is a place to play in. What kind of games do the children play? Yawn – Can everyone yawn? Do they do it when they are sleepy? Year – What year is it? What year were you born in? Yell – How does one yell? Why does one yell? Is it polite to yell? Why not? Yes – Sing a yes song. No lyrics except 'yes' in different intonations. Yolk – The yellow in the middle of an egg is called yolk. It is good to eat. Try to spot objects and things in the surrounding environment that relate to the letter Y. For instance, a tree or a road fork that is Y-shaped, or the occurrence of the letter in road signs, shop signs and so on. As part of the preschool art activities for the letter Y, show the children different calligraphic forms of the letter and also bright and colorful typographic artwork created by different artists. In addition to typography and calligraphy books, magazines and posters, you should be able to find many interesting images for viewing online.